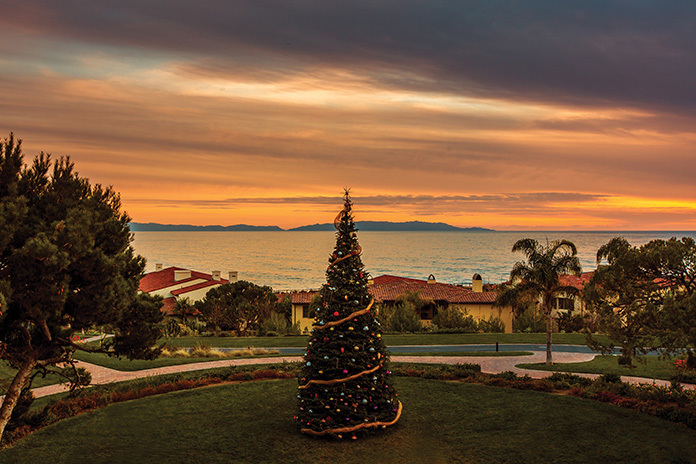 A Christmas tree amongst the cacti, a poolside fire pit, a tasting menu elevated by truffles: Holiday traditions are copious at the 102-acre cliffside Terranea Resort in Rancho Palos Verdes. With the Pacific Ocean as a backdrop, the Mediterranean-inspired resort provides a launching pad for treasured holiday activities celebrating Hanukkah, Christmas, and New Years in true SoCal style. Seasonal stresses melt away on the Terranea grounds thanks to its well-appointed accommodations and four pools—one with a 140-foot water slide and another that’s adults-only with fire pits—and a protected beach cove from which to sunbathe or launch a paddleboard. Adults can further indulge at the spa or relax on the golf course, while kids partake in the Tide Pool Kids Club. 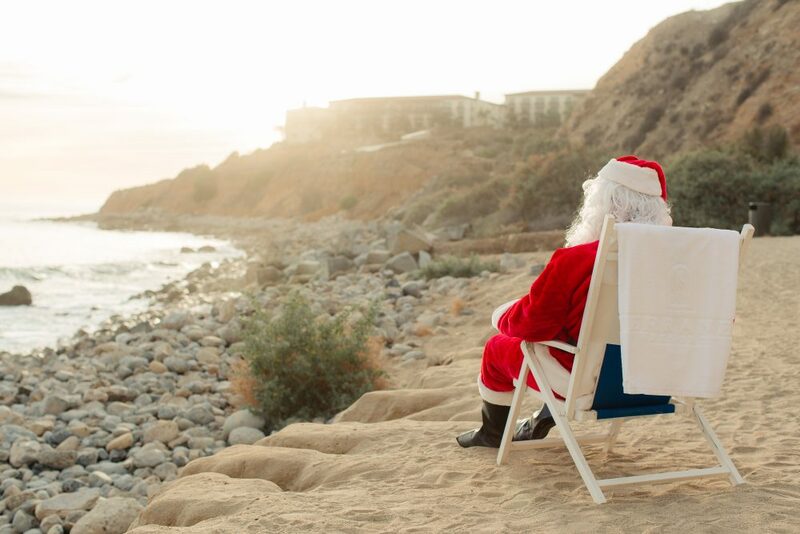 The magic of Christmas comes early to Terranea where you can meet the big guy himself on Dec. 8 at Breakfast With Santa. Three morning seatings (adults $65, children 2-10 $32, children under 2 free) include access to multiple food stations, festive crafts, and—of course—pictures with Santa. In celebration of Hanukkah, Terranea hosts a weeklong menu (Dec. 2-10, 11 a.m.- 9 p.m.) at its sea beans cafe, with challah French toast, egg drop matzo ball soup, lemon poppy seed donuts, and more. At catalina kitchen, daily specials enliven the Hanukkah dinner menu (Dec. 2-10, 5 p.m.-10 p.m.). Dining choices are plentiful on Christmas Eve and Christmas Day too, the highlight of which is a five-course Christmas Dinner feast at mar’sel with duck confit and lobster burrata (Dec. 25 5-9:30 p.m.; adults $155, kids 5-10 $45, kids under 5 free). But you can also go more lowkey with Christmas To-Go for groups of four or eight, in which a prime rib or turkey dinner, including sides and dessert, can be had in-room or in the comfort of your own home on Christmas Eve or Christmas Day ($204 and up; reserve by Dec. 20). It’s not all food, of course. 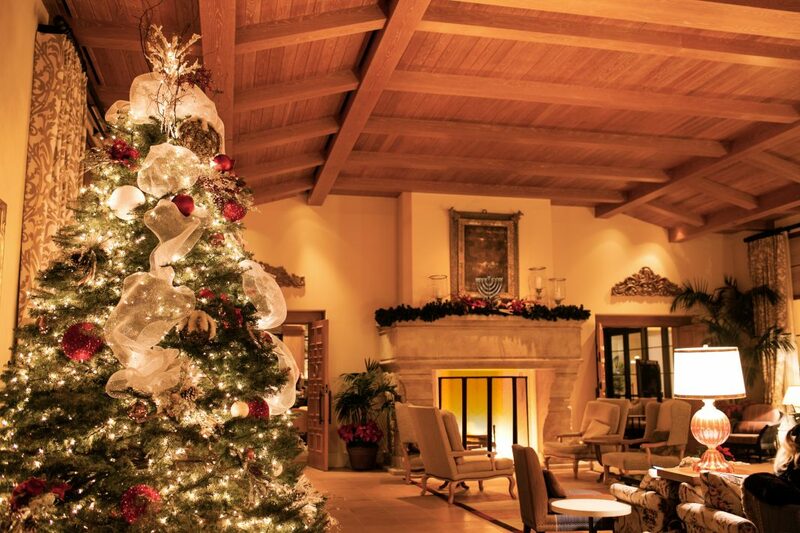 Holiday-themed spa specials, kids’ golf camps, guided or self-guided hikes around the property, archery lessons, and more holiday fun await at Terranea. Finally, to end the year with a bang, Terranea hosts a New Year’s Eve Extravaganza with dancing (Dec. 31 9 p.m.-2 a.m.; $175 and up). Countdown to 2019 with a dazzling circus-themed adult celebration (for those 21 and over), including a platinum open bar with VIP bottle service available and tunes by DJ JIMBO. There are also several family-friendly options. And for New Year’s Day? There’s a buffet at catalina kitchen, a bevy of hangover specials at Nelson’s (including menudo, pozole, and a Bloody Mary bar), and a New Year’s Day recovery program for parents, which whisks kids away for a flurry of morning activities. 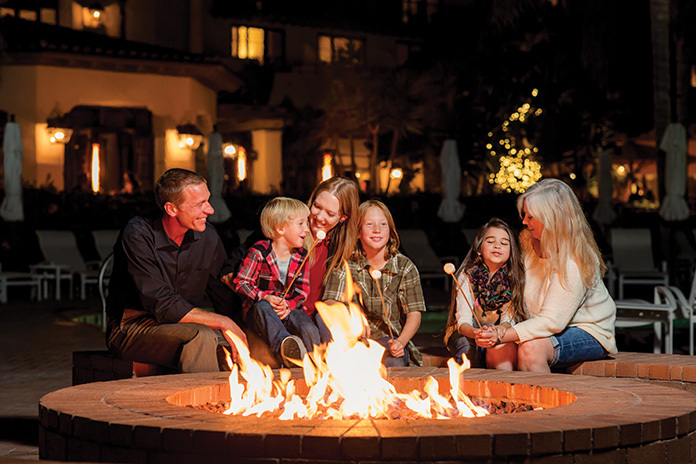 With so many holiday traditions at Terranea Resort now through the end of the year, the hardest part is picking a favorite.